Nikos is Secretary of the Hellenic Rarities Committee and provides a direct link between LBRC and HRC. He has served in the board of the Hellenic Ornithological Society. His mother comes from Mesotopos on Lesvos, and he regularly holidays on the island. He has been a member of HOS since 1993, and is currently working on a new book The Birds of Naxos (in press) while has been co-writer in the book The Birds of the Aegean. His favourite birding destination is the island of Naxos, Cyclades, and his second wildlife love is reptiles. He is also a member of the Hellenic Working Group for the Slender-billed Curlew. Eleni lives in Agia Paraskevi (central Lesvos). 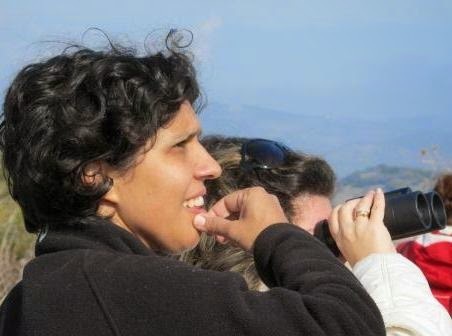 She is an environmentalist based on Lesvos and has worked for surveys and projects for birds all over Greece and Cyprus, as a researcher of the Dept of Environmental Studies- University of the Aegean and a freelance professional. She is currently working for the WWF Greece for the program "Volunteer Network for the Monitoring of Wetlands". She is also a bird ringer and a member of the Hellenic Bird Ringing Center. 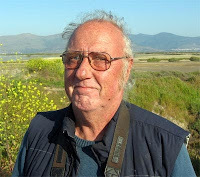 An annual visitor to Lesvos, Steve is the author of the highly acclaimed guide A Birdwatching Guide to Lesvos (Arlequin Press, 2009) and the Lesvos annual bird reports (latest Lesvos Birds 2013). 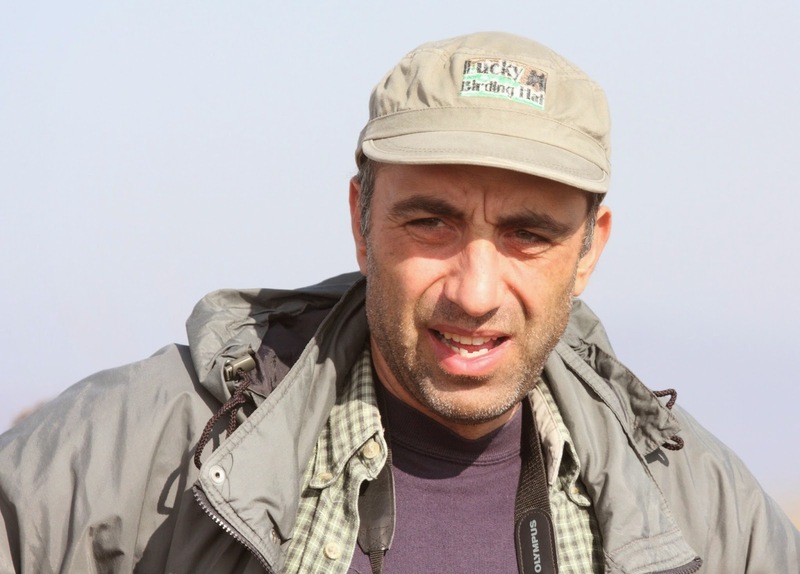 He runs Lesvos Birding, a website dedicated to birding on Lesvos, and is one of Lesvos' most experienced bird and wildlife guides leading holidays and day excursions on the island for Lesvos Birding and other bird and wildlife holiday companies. 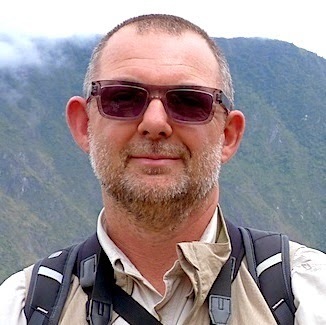 Steve's day job is running the British Ornithologists' Union including managing the BOU's Records Committee (BOURC) which maintains the British List. His second love is dragonflies and he is author of Watching British Dragonflies. Terry, and wife Sue, retired from Derbyshire in the UK to Skala Polichnitou, Lesvos in 2007. He birds the Polichnitos Saltpans most days and covers the wider Polichnitos area regularly. He also has a ringing station in his garden and undertakes ringing elsewhere in his local area. His records make up over 40% of the Lesvos bird database each year! Steven is a Dutch tour group leader and visits Lesvos annually, but he’s been addicted to the island since his first visit in 2001. 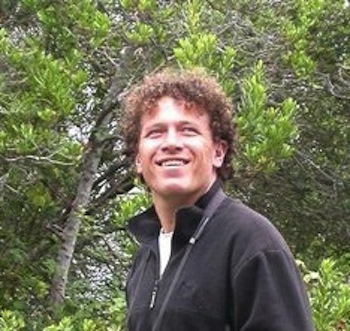 In the Netherlands, he runs the Dutch archive of all rarities, www.dutchavifauna.nl, but more important he is the administrator of the Lesvos part of www.observado.org (lesvos.observado.org), an international sightings database for all wildlife mainly used by Dutch and Belgian birders. The website contributes c.20% to the Lesvos annual reports.